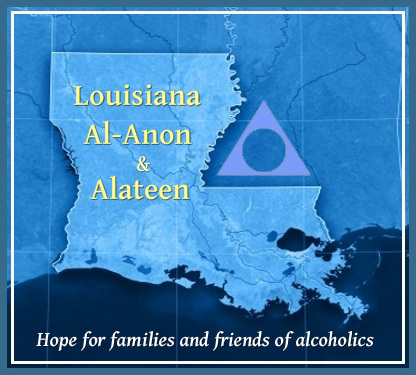 The mission of the Louisiana AFG Area Assembly is to foster participation in service and interest in the Steps, Traditions and Concepts; to provide opportunities for groups to associate with other groups; to inform about the activities and services in our region and to maintain representation to and from the World Service Conference. Are you new to assembly ? Welcome ! We are glad to have you ! Click the book or the button for your brochure ! Use code: Louisiana Area Assembly for proper rates and Assembly credit! Here's the updated KBDM document from Cindy D., our Alternate Chair. 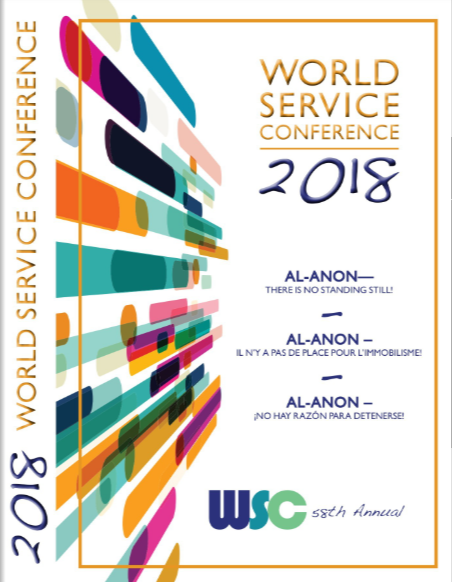 Please read it and be ready for possible discussion at the upcoming AWSC meeting (Sat., April 6th). Please feel free to add more comments or ask questions, and please feel free to discuss it with your GRs and DRs.